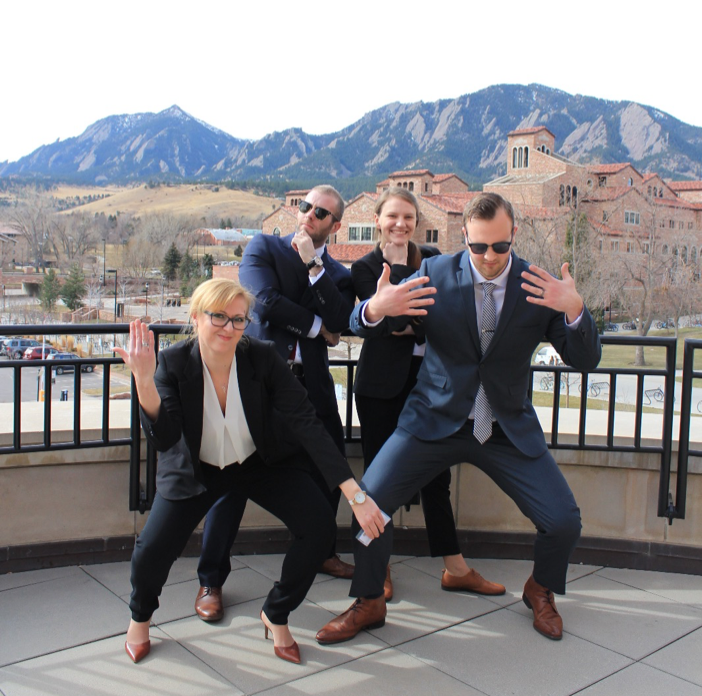 On the evening of Friday, February 17th, 2017, four students arrived in Boulder, Colorado for the finals of the 16th annual Net Impact Case Competition (NICC). 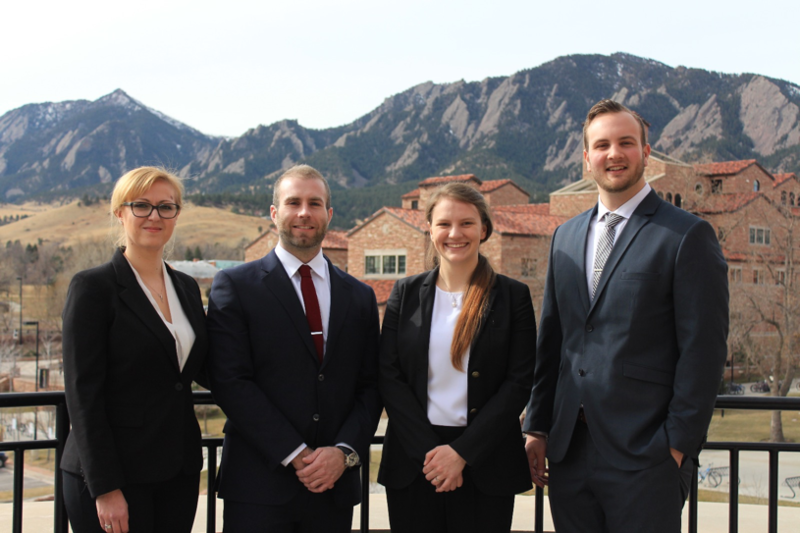 CU Boulder and the Leeds School of Business partnered this year with the National Behavioral Health Innovation Center (NBHIC), whose mission is to implement revolutionary approaches to mental health by connecting thought leaders and resources across the country to find adaptable solutions. That evening, the team juggled script memorization, group practices, team bonding, and even a late-night Kinko’s run! 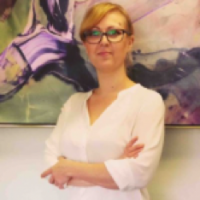 Dasha Taikh is an MBA Candidate at the Beedie School of Business at Simon Fraser University. She completed her undergraduate studies at the University of Calgary, receiving a Bachelor of Arts degree in Sociology. Dasha is currently the Director of Communications at the Net Impact Segal Chapter. She has experience in non-profit management and the music industry with a strong focus on management of volunteers. Dasha is passionate about change management, leadership development, mental health, and community building. Find out more about Dasha through LinkedIn or contact her via e-mail.